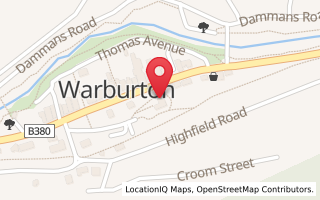 Warburtoninfo.com encourage visitors to this site to enjoy your time in Warburton - and to search this site and contact the all the businesses, local accommodation, tour providers, event promoters, schools, churches, community groups, artists, musicians, cafes, retailers and small business owners who are listed on this site. By contacting these businesses directly, you will help support local ermployment. Advertising or site question? Please use the email form below for advertising or site management related enquiries. Emails about SNOW can see latest details on our snow page above. If emailing about latest SNOW info, we will refer you to that page.